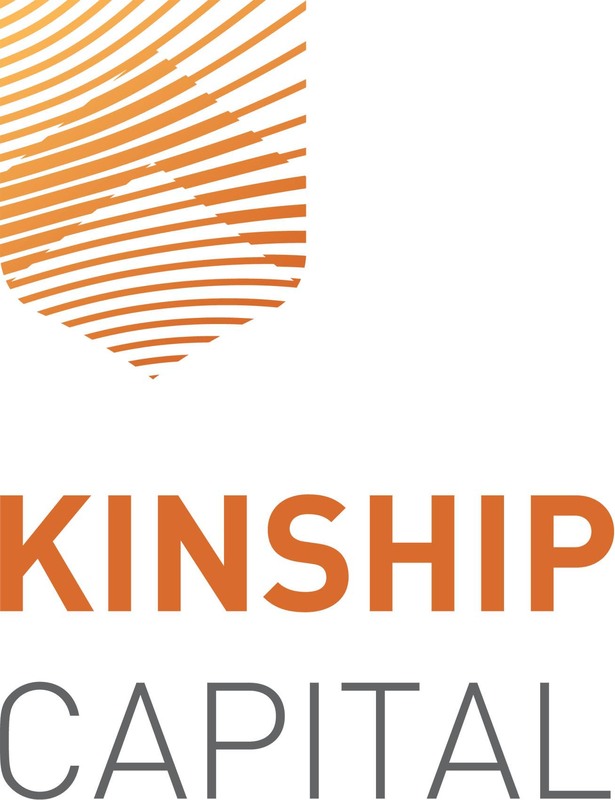 Nick Thomson is a Principal of Kinship Capital and is responsible for overseeing and managing all aspects of the business. Specifically, he is focused on building and managing Kinship’s long-duration multifaceted real estate portfolio which includes joint-ventures, strategic partnerships, fund investments, and more. His responsibilities include sourcing, analyzing, closing, disposing of, and managing commercial real estate investments, crafting partnerships and capital structures, and formulating Kinship’s overall real estate strategies. Before co-founding Kinship Capital, he worked at Embarcadero Capital Partners, a real estate investment and management firm based in the San Francisco bay area, where he focused on acquisitions and asset management. Mr. Thomson is also President and Chairman of Chugach Powder Guides, an Alaska-based ski company. He holds a Bachelor of Architecture degree from the University of Colorado, Boulder and a Master of Real Estate degree from the University of Southern California. Mr. Thomson is a USC Lusk Center board member and active member of Young Presidents Organization.